Worcester born-and-bred Chris Pennell is a product of the Warriors Academy and burst onto the scene in 2007 when he made his Premiership debut against Bath Rugby. The full-back, now in his 12th season with Warriors, made his 20oth appearance for the Club against Harlequins in Warriors' final home game of the 2017/18 season. 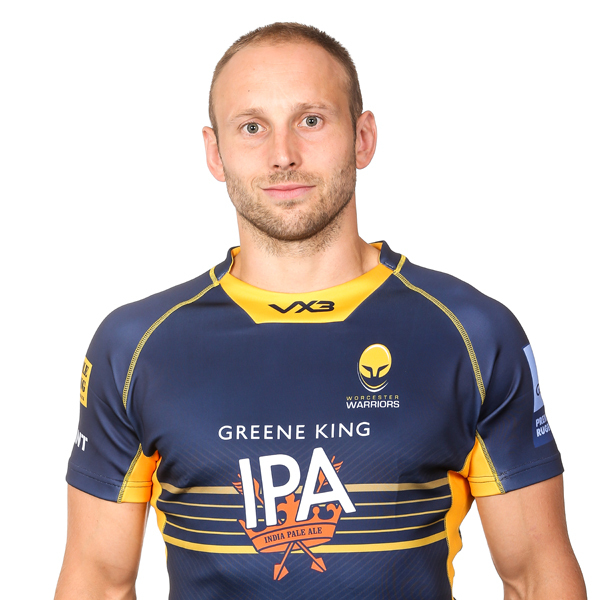 A former Warriors captain, Pennell was named vice-captain for the 2013/14 season and went on to play every minute of every Aviva Premiership game during Warriors' campaign. Pennell’s outstanding form during that season was rewarded with an Aviva Premiership Player of the Season nomination and a call-up to the England squad ahead of the 2014 summer tour to New Zealand. He made his England debut coming off the bench against the All Blacks at Eden Park and impressed for England later in the tour, both assisting and scoring a try in the win over the Crusaders. Despite suffering injury at the start of the 2014/15 season, Pennell bounced back to play 17 times in Warriors' Championship-winning side, scoring 10 tries - including two in a man-of-the-match performance during the second leg of the final against Bristol Rugby. He was also named man-of-the-match for England Saxons as they beat Ireland Wolfhounds in January 2015. Pennell yet again showed his worth to the Club in the 2015/16 season, playing in every Aviva Premiership game and scoring two tries. The full-back was solid under the high ball and recorded the most metres made (1796) in a single season since Opta began recording stats. The number 15 kept his consistency throughout 2016/17 and then 2017/18, the latter where he made 22 appearances and kicked 86 points. 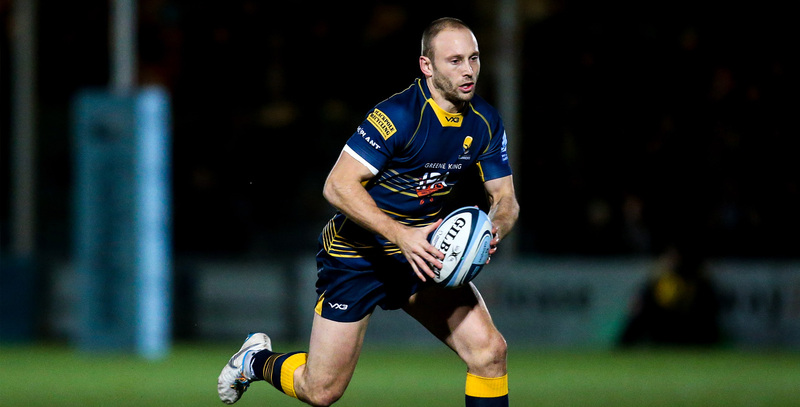 The 2018/19 season marks Pennell's Testimonial Year, as Sixways recognises a true legend. Pennell, who also represented England Under 19s in his early days, was also Head of School at Old Swinford Hospital and is the son of England cricket legend Graham Dilley.